Years ago when I was growing up in Brazil, there was a special store that I loved to go to. It was special because they wrapped every purchase that you made in beautiful red paper. 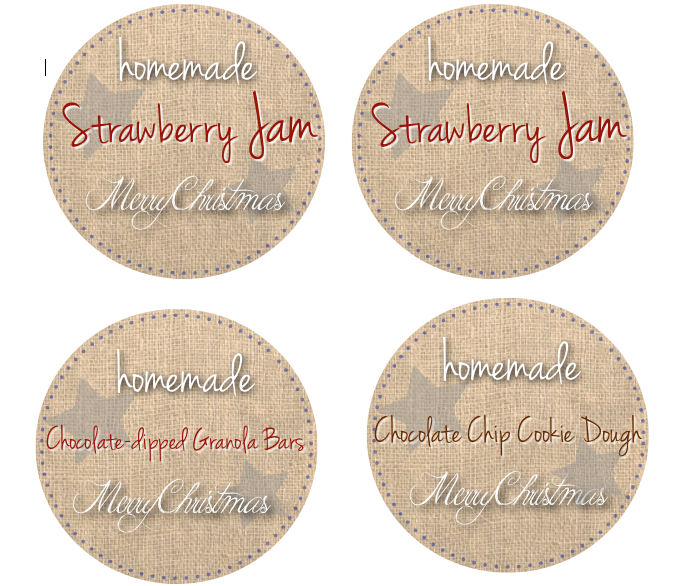 What a simple way to make a purchase or gift extraordinary! 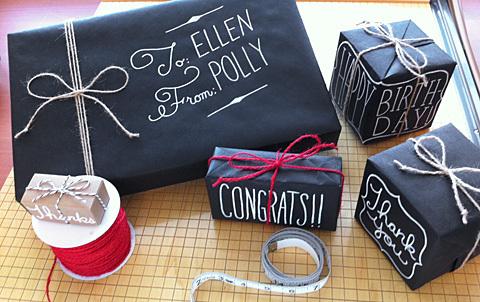 Nashville Wraps shares how you can use black paper and a chalk pen to give your present a cool twist. 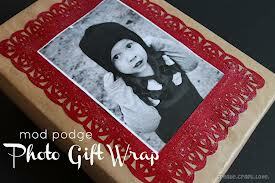 Kasasa turns ordinary brown paper into extraordinary holiday wrap with a simple white snowflake stencil. I thought these little boxes, by Duitang, were so sweet. 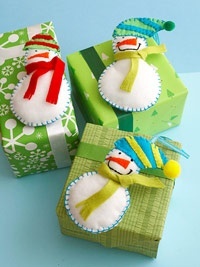 They are the perfect thing for little gifts. 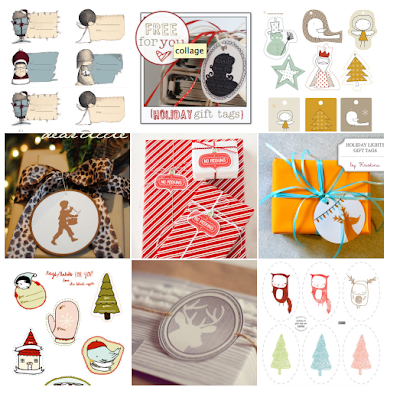 Check out these 20 Free Gift Tags! Basically a style for anyone. 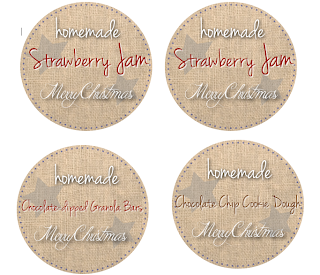 Here are a couple of labels for the items you have seen here at Redfly Creations. You can print them out at the following: Amish Bread. Strawberry Jam and Homemade Granola Bars. I have always thought wrapping a package with the comic pages was fun. 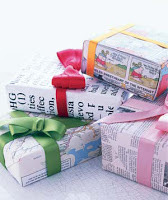 Design from CA also shows us how to wrap with maps, crossword puzzles, etc. How cute is this? I'm sure this little cutie will know exactly which present is hers! Shared from Create Craft Love. 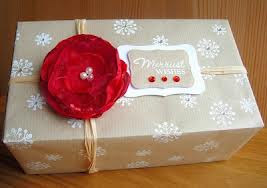 Bows make a perfect finish to a beautiful present. Wish you knew how to tie beautiful bows? How to Tie Bows has a list of instructions for all kinds of them. 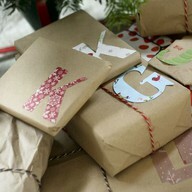 Very cute wrapping finds! 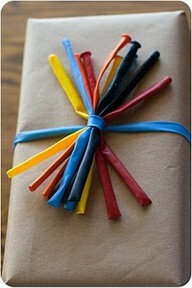 Love some of these ideas! I am visiting from The Girl Creative! I'm always looking for a cute way to wrap up gifts. Thanks for sharing! 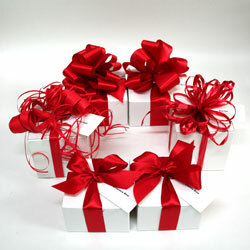 I love the simple white gifts with red bows! Merry Christmas! Hi, I Mellisa, your work does give inspiration to all of us. That is the very reason I like to get connected with people like you. I am sure you will like my page as well http://www.essayheaven.org/bestessays-com-review/. Just let me know what you think. Imagine a scenario in which you need to convey a few thousand writings at a SUPER low cost. At that point we have discovered the best mass texting service. Consider it sort of like an email impact yet utilizing SMS content informing service rather than email. Hey really very informative post dear. robux hack Thanks for sharing this amazing post. Play games rather than spending cash for free. There are video games of the variety, which you can play online at no cost rather than buying from the shop. Put aside if you wish to play with recent games. Make sure that you know what video games your children are playing. Some video games are packed full of violent scenes that are designed to be viewed by mature adults only. You need to ensure that your children are not being exposed to excessive graphic violence while they are playing video games.